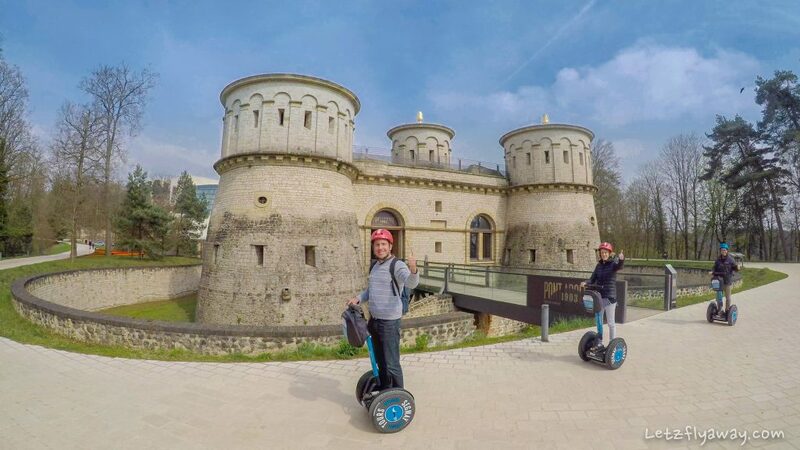 What about visiting Luxembourg City by Segway? 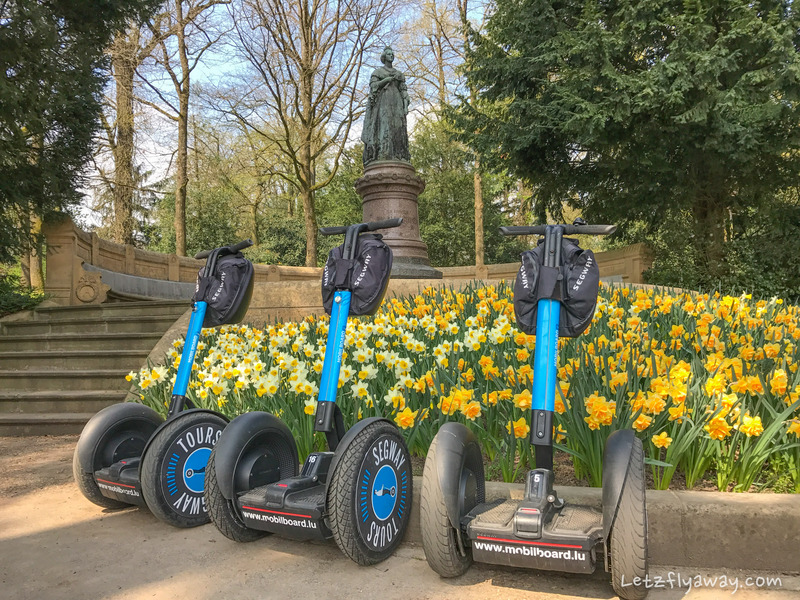 Whether you have lived in Luxembourg all your life, you’re an expat that freshly arrived or a one day tourist visiting our beautiful city, the Mobilboard Segway tour will please everyone. 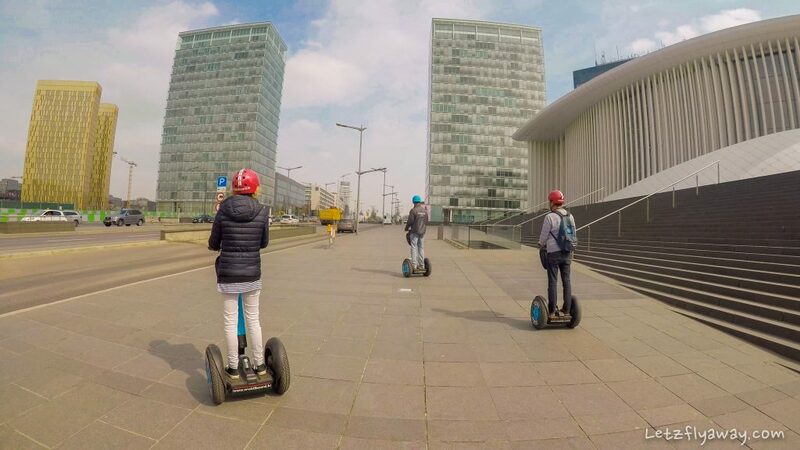 Riding a Segway is easy and the basics can be learned very quickly. 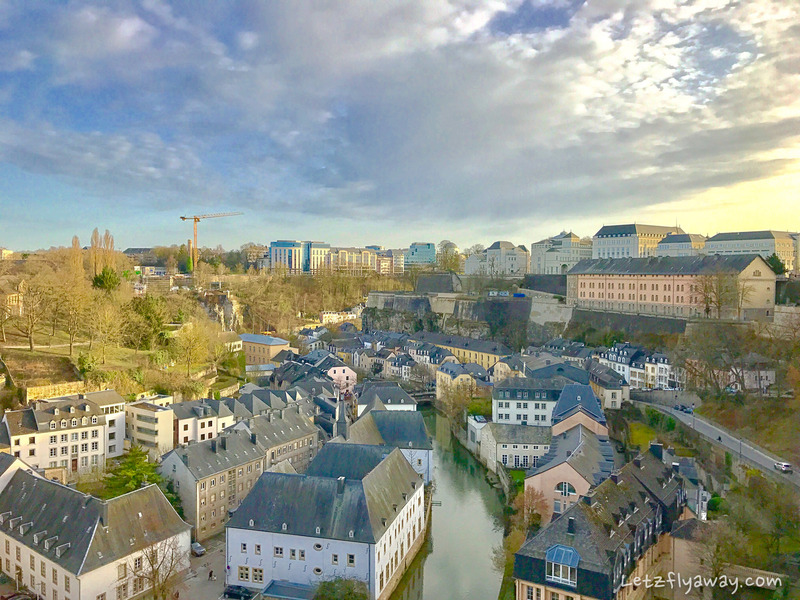 For the Luxembourg City Tour, we met the guides, at the Cité Judiciaire (Plateau du Saint Esprit). 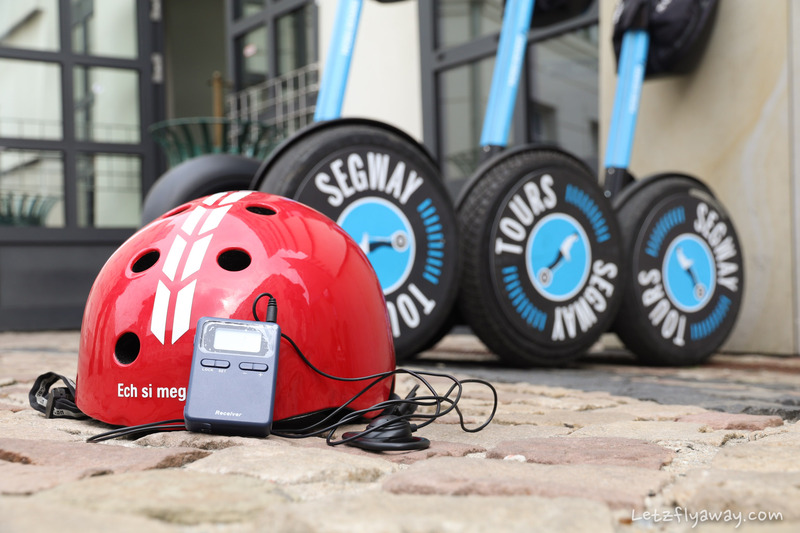 The tour starts with an introduction on how to operate the Segway. 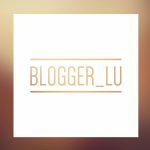 You’ll get professional tips on how to handle it and drive safely. 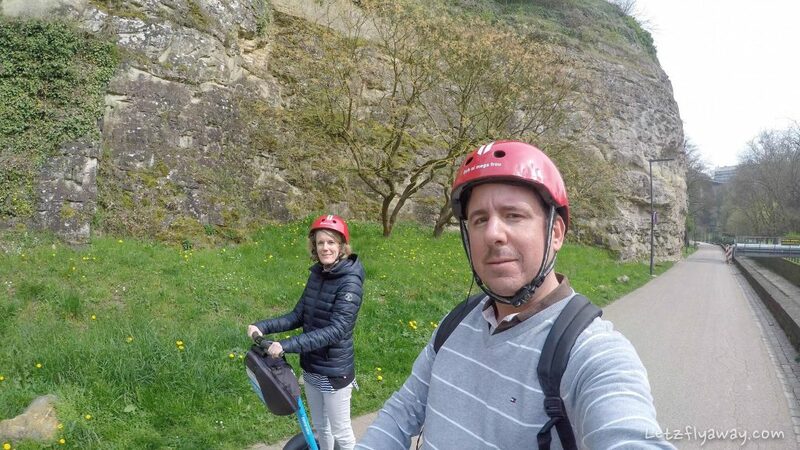 Our instructor and guide Thibault and Nicolas made sure we could master the Segway before we set off for the tour. Helmets are part of the package, and you will also get an earpiece. 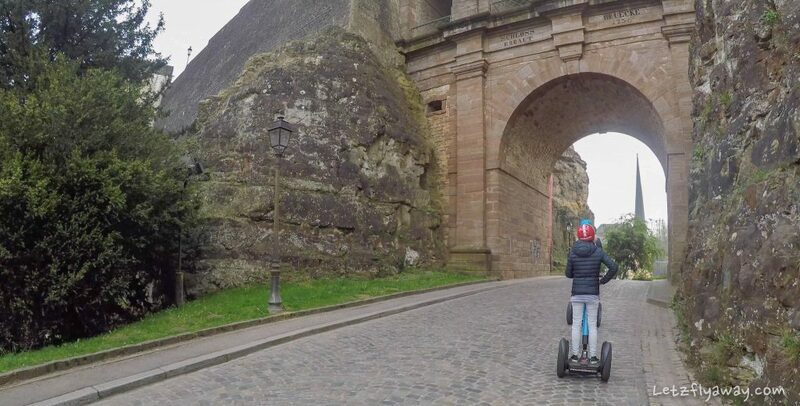 This is very convenient as it will enable you to listen to the explanations during the tour, even if you are a few meters away, may it be for explanations about historic sites or safety tips regarding the Segway. 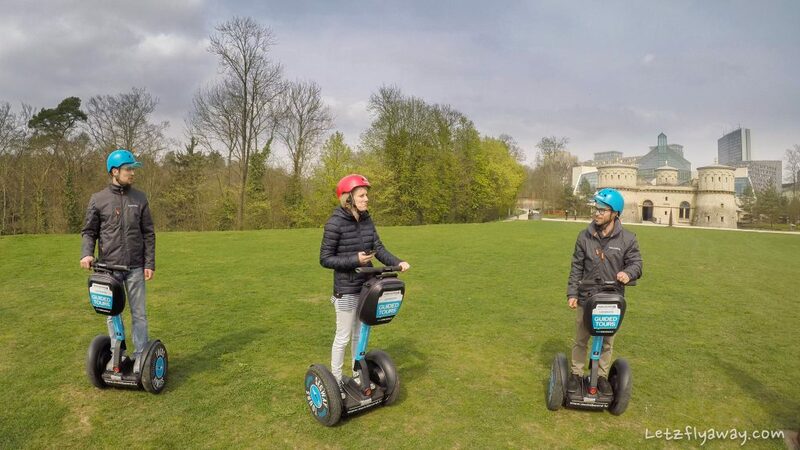 The Segway tour of Luxembourg lasts about 90 minutes: 20 minutes are dedicated to practicing and the following 70 minutes you’ll be driving around the city. 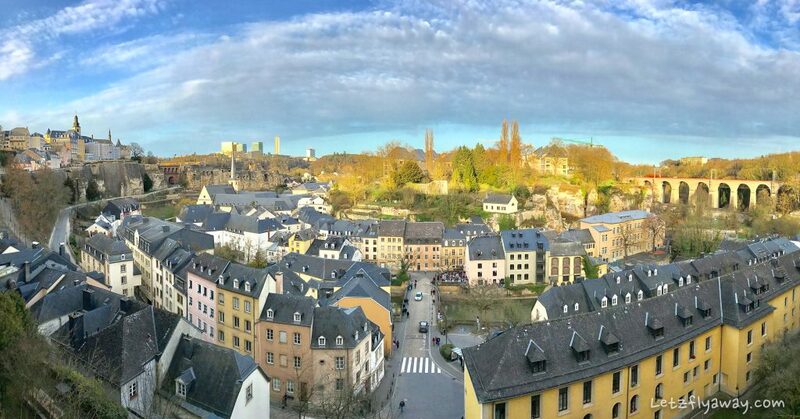 The whole tour is about 10 km and if you are short on time it will give you the best overview of Luxembourg City. 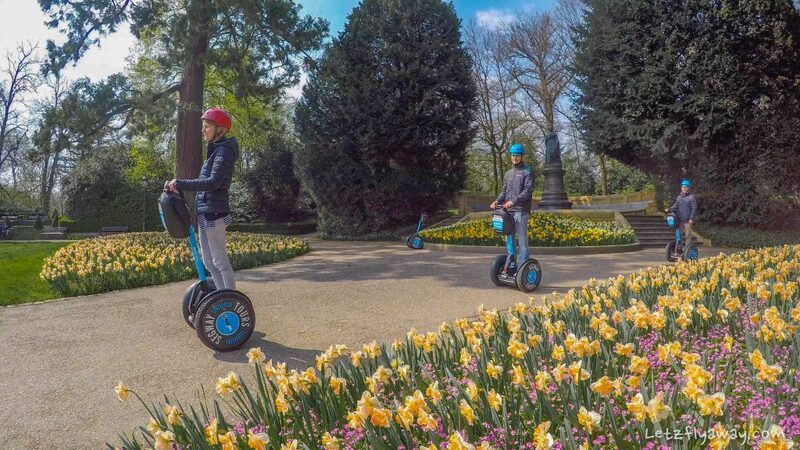 There’s no other way to get all those sights in, in such a short time other than by Segway. Although both of us were raised in Luxembourg, we saw things we never noticed before and most of all the guide refreshed our history knowledge. The tour will take you through the Municipal Park over the Red Bridge to Kichberg then down to Clausen and the Petrusse Valley. During the whole tour we felt very safe and in good hands. The guide was very knowledgable and took us to places we never went before. Driving the Segway is very easy and a lot of fun. Mainly you’ll drive on bike paths but there are short parts on the road too, all safely handled by the guides. At 45 Euros per person we found the tour a good value for money. 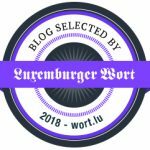 If you want to discover other parts of the Grand Duchy of Luxembourg, the company offers tours in Remich, Belval or Rumelange. 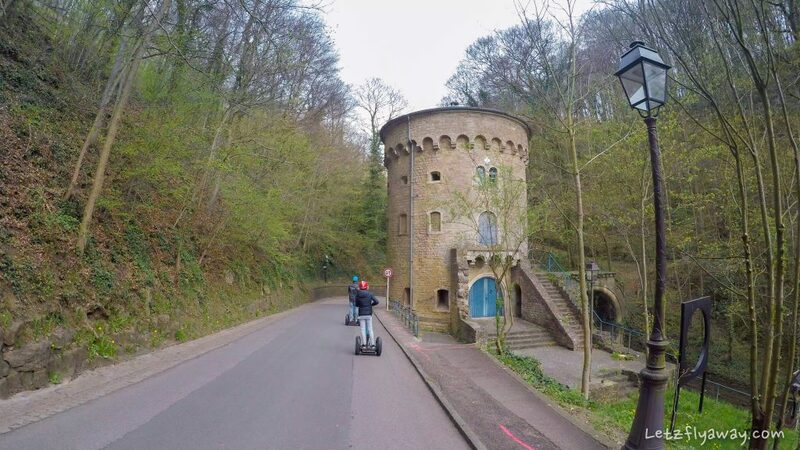 For more information or to book your Segway adventure in Luxembourg click here. 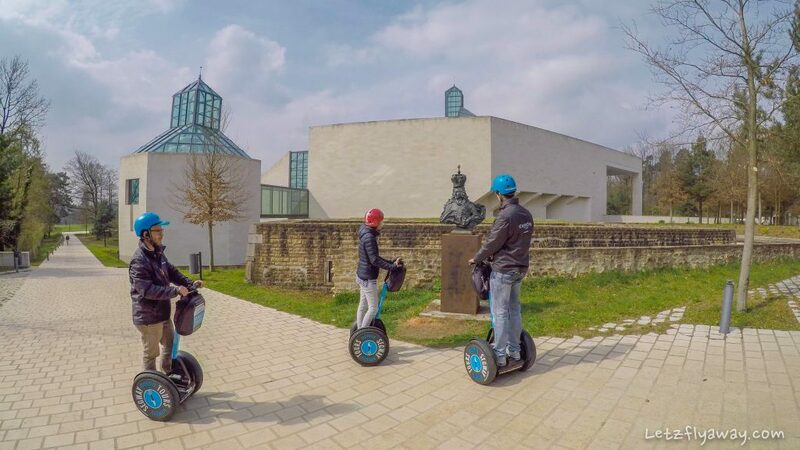 If you have any questions about visiting Luxembourg City by Segway, please leave a comment below or contact us. 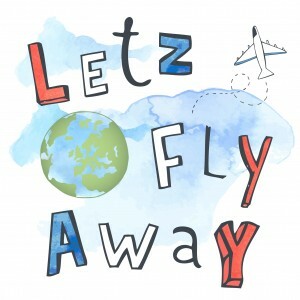 To stay updated and for more travel inspiration, please Like our Page Letzflyaway on Facebook.